Comment: Move-out clean. 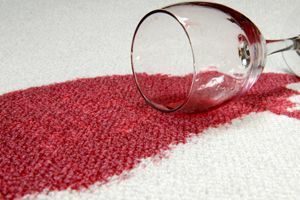 Carpets must be professionally cleaned by a licensed bonded carpet cleaner and a receipt must be provided. Mountain View Carpet Cleaning Services are rated 4.73 out of 5 based on 595 reviews of 19 pros. Not Looking for Carpet & Upholstery Cleaning Contractors in Mountain View, CA?